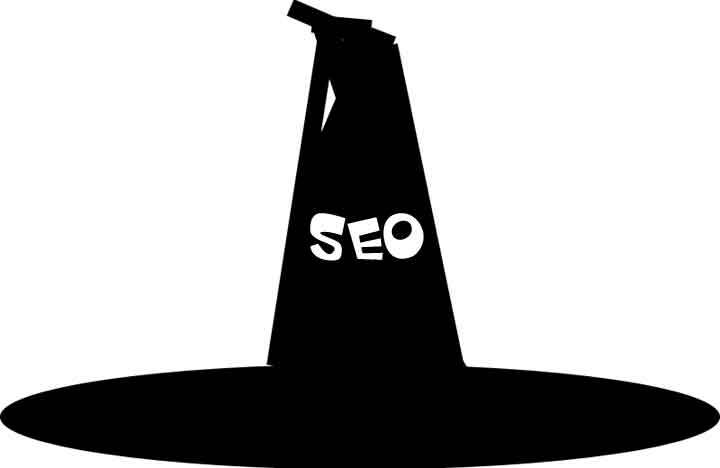 Black Hat SEO >> Web Site Submission Software. Those devious being who register you globally in all the other languages. The original spamming SEO firm, Trafficmagnet will flood your box with spam and submit your site to more search engines than there are in existance.